ABC Russian: How to say "I love you" in Russian? Dear Friends, Happy Valentine's Day! 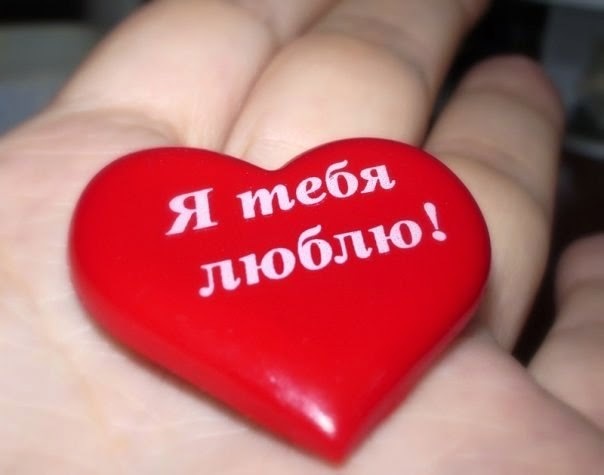 Would you like to know how to say "I love you" in Russian?